For family-friendly destinations in Utah, look no further than Utah Valley. 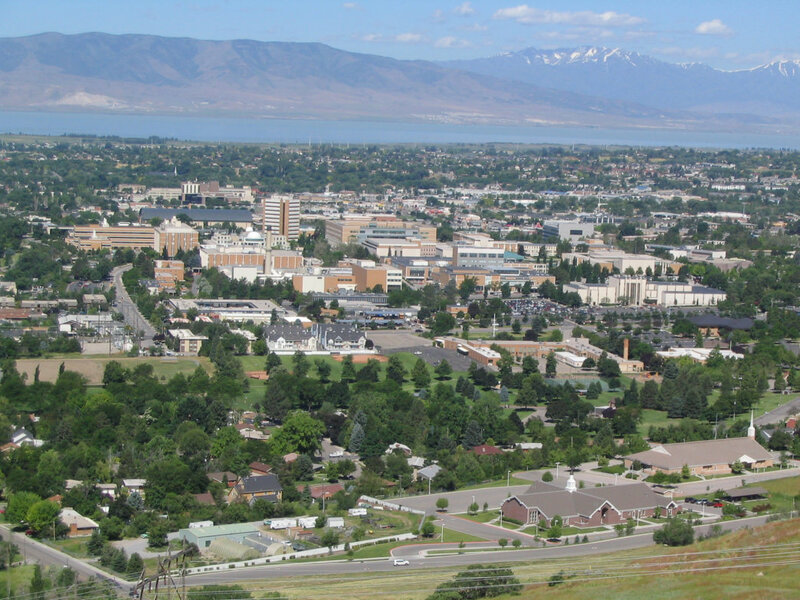 With access to both the rugged front range of the Wasatch Mountains and Provo and its metropolitan surroundings, there’s no shortage of kid-friendly activities in the area, regardless of the weather. Before you head out with the family, keep in mind that summer temperatures in the Utah Valley are often in the 90s. Bring along plenty of water and sunscreen, whatever you’ve got planned. For organized activities and venues, check hours before making the trip since many businesses are closed on Sundays (which also means Sundays are a great time to hit outdoor activities and public land). This nonprofit complex in Lehi has enough activities to keep the whole family entertained for days. 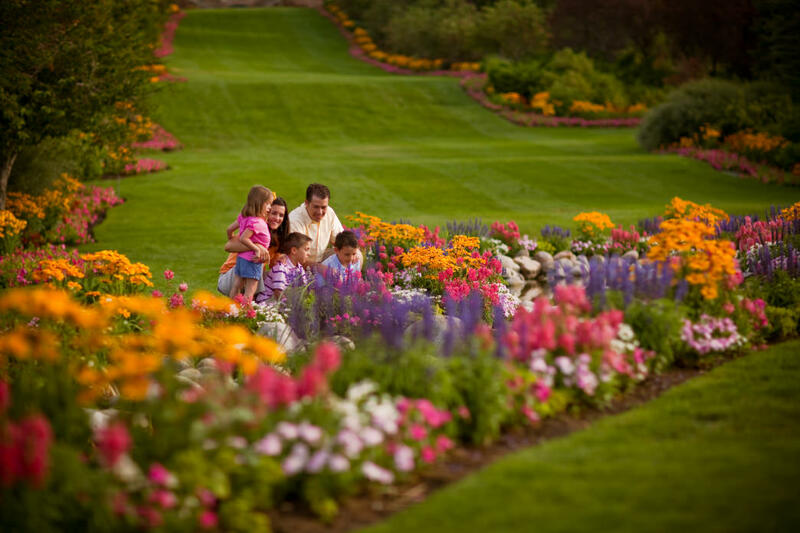 Thanksgiving Point is home to hundreds of interactive experiences, including museums, gardens, and a working farm. Head to the Museum of Natural Curiosity for a high ropes course, a geometry playground, and a chance to fly a Piper Cub. There’s also the Museum of Ancient Life, filled with fossils and natural history. In Farm Country, kiddos can milk a cow, see how food is transported to grocery stores, and head out on a wagon ride. Families will also love exploring Ashton Gardens, whose 15 themed gardens (and the tallest man-made waterfall in the Western Hemisphere) make for a fun, active day outside. 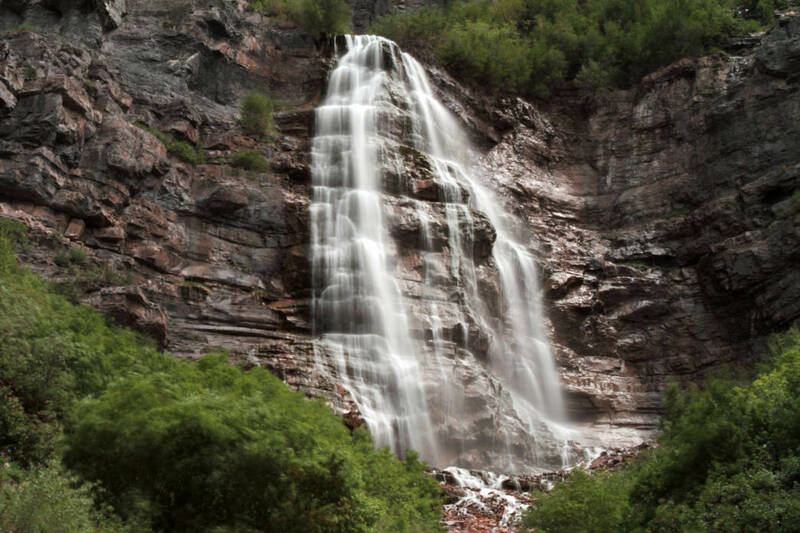 Head up Provo Canyon for a family-friendly hike to Bridal Veil Falls. The 1.5-mile round trip hike is all on a paved trail, so families can take their time strolling along the Provo River to the 607-foot waterfall. Older kids will love scrambling up the trail to get up closer to the waterfall, but families with young kiddos won’t miss out too much, since there’s a great picnic area (including tables and barbecue grills) near the parking lot. The trail is open year-round, though road access may be limited during the snowy months; visit between April and October for your best shot at a snow-free family hike. Also located nearby is Vivian Park, which features an excellent fishing pond that’s perfect for young kids. Beautiful Stewart Falls is located at the Sundance Mountain Resort, and it can be accessed via a relatively easy two-mile hike that’s accessible for older children. The main trail starts at Aspen Grove just above the Theater-in-the-Pines picnic area. Enjoy hiking through the aspens as well as some incredibly scenic vistas as you reach the falls, which are created from runoff from the glacier on the back of Mount Timpanogos. In total, you’ll find more than 10 miles of trails to explore at Sundance Resort. If hiking is more than your crew can handle, take advantage of the scenic lift rides that will take you to the top of the mountain without the climbing. The Heber Valley Railroad was once part of the Denver and Rio Grande Western Railroad, and it carried passengers and freight from its completion in 1899 until the line was abandoned in the 1960s. Today, a three-hour round trip runs from Heber Depot up to Provo Canyon, about 16 miles. 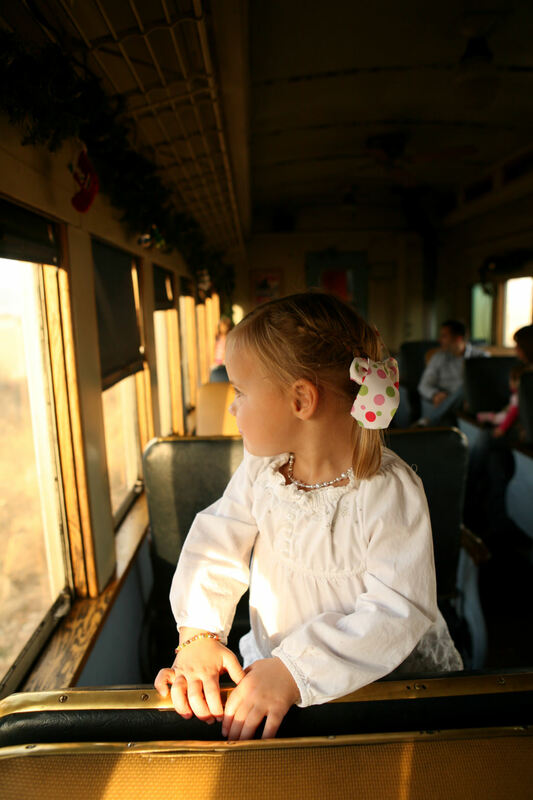 Train enthusiasts of all ages will love checking out the vintage Union Pacific No. 618 steam locomotive. The views of Heber Valley and Provo Canyon are spectacular—expect to see Mount Timpanogos, Soldier Hollow, and tons of wildlife. Depending on kids’ ages and interests, there’s also the option to combine a train ride with a rafting trip or zipline tour. What better way is there to beat the heat than splashing around Utah’s largest waterpark? The Seven Peaks Water Park in Provo features a lazy river for relaxing with the younger kids and a number of thrilling water slides for the older ones. All told you’ll find 11 different water slides, four pools, including a wave pool, and four water attractions for the younger kids. 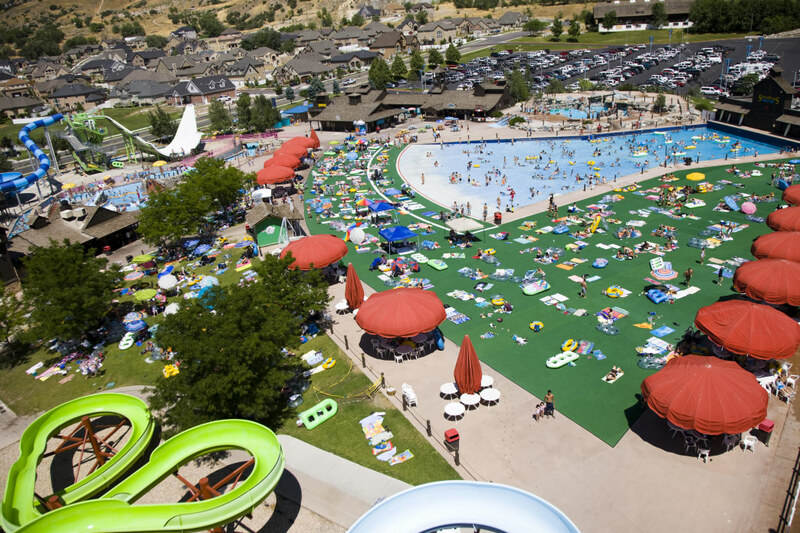 Families looking for something smaller can check out a number of different splash parks in Utah Valley, which are easily accessible and offer a wide variety of amenities. While climbing to the top of Mount Timpanogos isn’t exactly family friendly, you’re whole crew can explore it from a different point of view—below. The Timpanogos Cave National Monument offers access to the extensive cave system beneath the mountain. Kids love exploring this underground world, and there’s a lot to learn about the science behind the rock formations in addition to just enjoying the spectacular setting. Visitors can sign on for a guided tour of the caves ($8 per person for adults), or take the hour-and-a-half Introduction to Caving Tour ($16 per person) to take a deeper dive into the caves and learn basic spelunking skills.